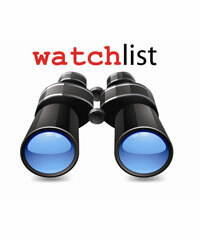 Here is where you will find weekly updates on which penny stocks are on our watchlist. Every day people are searching for the best penny stocks to buy. There are over 10,000 different penny stocks to invest in. Most people do not have the time to research all of them. What we have done is put together a list of penny stocks to watch for potential breakouts. You still want to make sure you do your research on the companies listed below. This list is just for entertainment purposes and just an opinion. Make sure you make your own buying and selling choices. Penny stocks can be very risky. If you see any stocks you feel should be on the list please be sure to tag us on Twitter with @pennystocksm or us #awesomepennystocks.com Weeeeeeeeeeee! 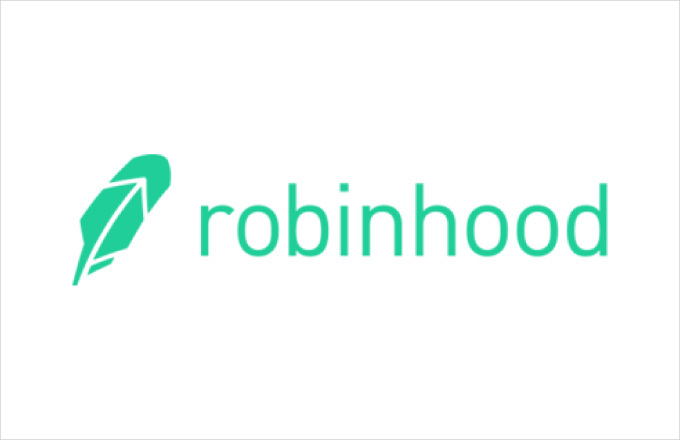 We depend on investors like you to help make this the best penny stock watchlist possible. Everything is opinion based and for entertainment use only. Please read our disclaimer. Stocks posted by members of our Elite Facebook group. Make sure you also take a look at our featured pages for our various stock list. 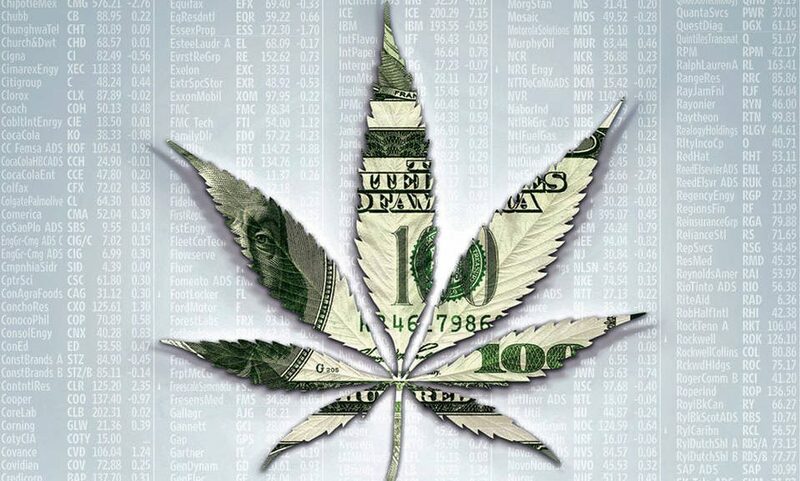 We have a page dedicated to Marijuana penny stocks, Oil stocks, Solar Stocks, Gold Stocks, Technology stocks, and Biotech stocks. Our OTC watchlist is just our opinion. We list stocks that we like and most of the stocks we list we will end up buying shares of and selling. So we are biased. We are not a broker. We are not making any buy or sell recommendations. We are not offering financial advice. We may buy and sell shares at any time. This list is not updated in real-time. DCLT is due for a bounce. This is an under the radar real time data technology company that has a very small float and is current. These type of stocks have a history of 1,000-3,000% gains. CDTX is a biotech company that specializes in treatment of infections. Cidara is working on advancing its echinocandin antifungal, rezafungin acetate, in a Phase 3 clinical trial, for the treatment of candidemia and invasive candidiasis and continues to discuss with regulatory authorities its plans for the design and initiation of a second Phase 3 trial in the prophylaxis of invasive fungal infections in patients undergoing allogeneic blood and marrow transplantation. They have a presentation coming up in at the 29th European Congress of Clinical Microbiology and Infectious Diseases (ECCMID). April 13th is the date we are watching with this stock. We believe the stock price sees nice momentum going into the phase 3 results. After the results come out these are normally a gamble so we usually take profit before to manage risk. CNAT is a biotech company with the focus on treating and curing liver diseases. It currently has two fda trials Emricasan, an Oral Caspase Inhibitor and Emricasan, a Caspase Inhibitor, for Treatment of Subjects With Decompensated NASH Cirrhosis (ENCORE-LF). The dates we are watching are: Late breaker at EASL April 13, 2019, 4:00 p.m. CEST. 48-week liver function data due mid-2019. BioTime is a clinical-stage biotechnology company developing new cellular therapies for degenerative retinal diseases, neurological conditions associated with demyelination, and aiding the body in detecting and combating cancer. They are currently working on Dry age-related macular degeneration. We are expecting an update April 30th at the Ophthalmology Annual Meeting. Disclaimer: I own shares of MMMW,CNAT, BTX and CDTX. I reserve the right to buy or sell at anytime. I view these stocks as swing trades only. Everything on this page is not advice and is just an opinion. Make your own buying and selling decisions. Please do your own due diligence. This is a biotech company that has been on a downtrend for awhile CANF offers drugs for the treatment of Psoriasis, Rheumatic Arthritis, Glaucoma, Psoriasis, Uveitis, Osteoathritis, Hepatitis C, Crohn’s disease, and Liver Cance. Biotechs have been on fire lately and there is expected news to be coming out soon. This is a biotech company that focuses on Gene therapy for skin. They have two fast tract drugs that they are waiting for FDA approval on. Based on how biotechs have been reacting this month to positive test results for clinical trials I believe it is well worth the risk here. Disclaimer: I own shares of CANF,MMMW, and FCSC. I reserve the right to buy or sell at anytime. I view these stocks as swing trades only. Everything on this page is not advice and is just an opinion. Make your own buying and selling decisions. Please do your own due diligence.